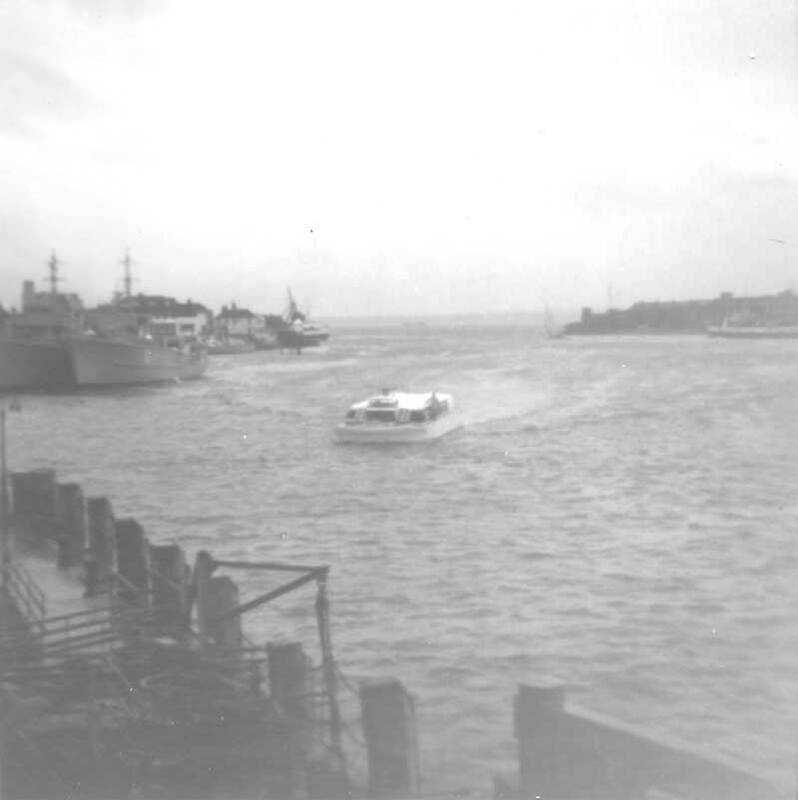 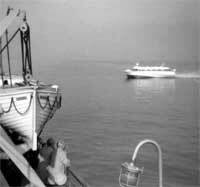 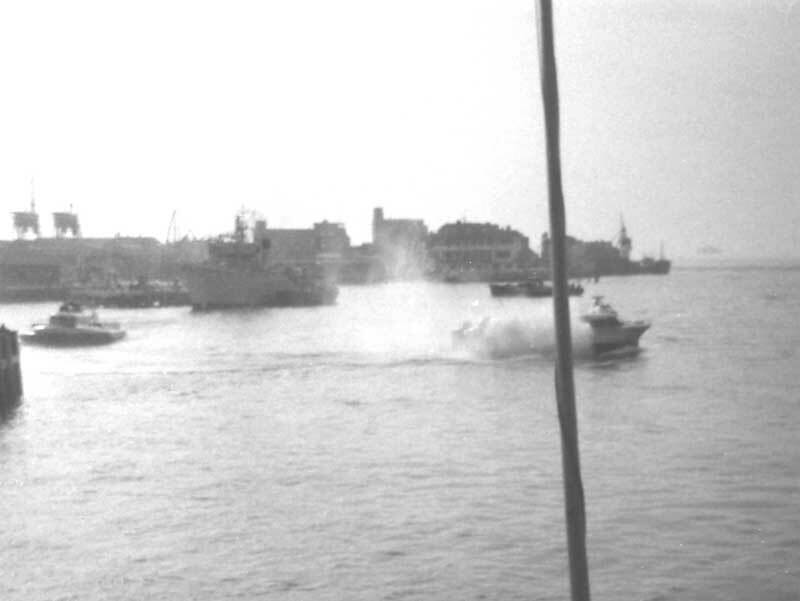 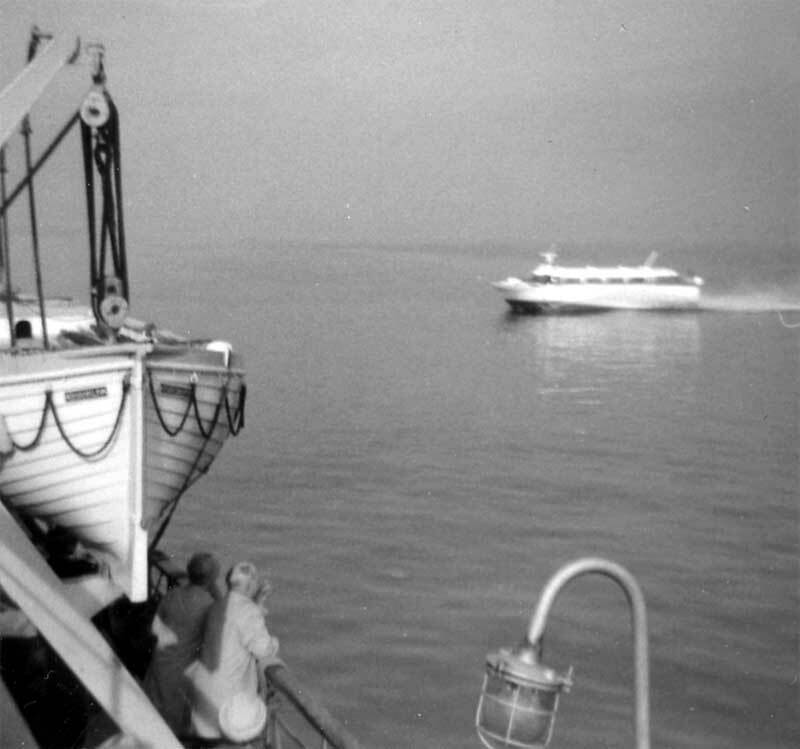 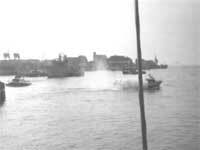 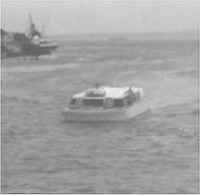 This service operated across the Solent between Ryde Pier Head and Portsmouth Harbour Station quay. 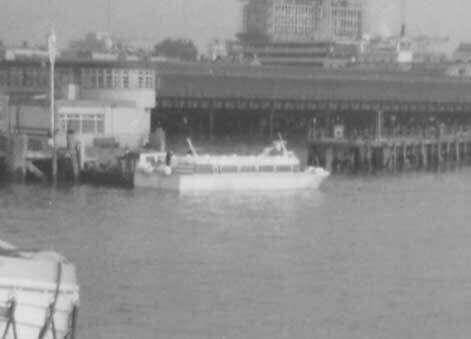 Started 1st April 1968, closed September 1972. 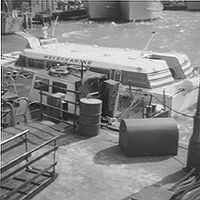 See this page for more detail about all the Seaspeed Solent hovercraft services. 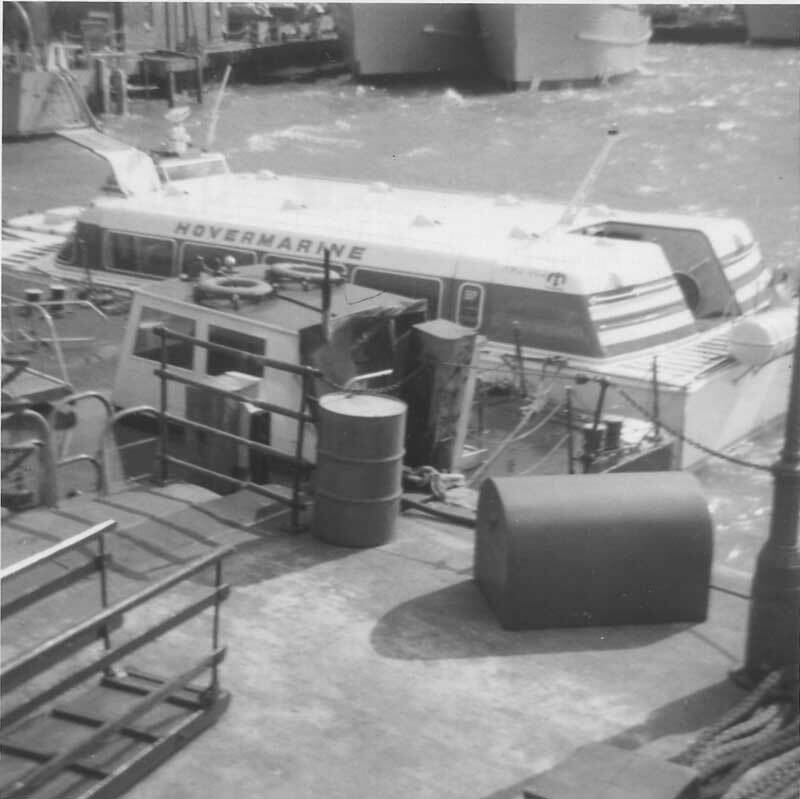 Hov Pod - UK manufacturer of manufactured for leisure, commercial, rescue and patrol hovercraft.